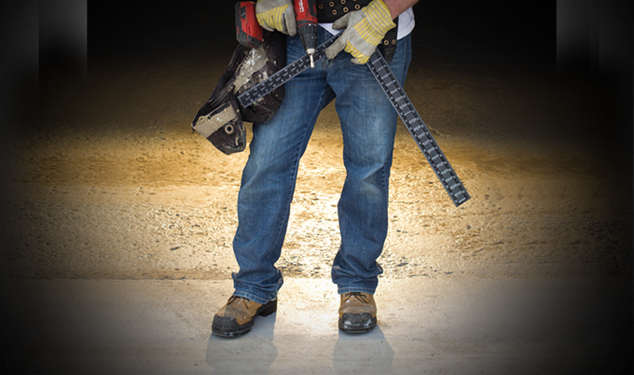 All of our products are offered with the same warranties, whether you are an individual buyer or a contractor. 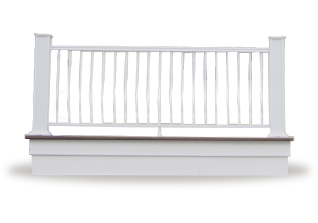 Clean, elegant and maintenance-free, our choice of aluminum balustrades is available in a wide range of colours. 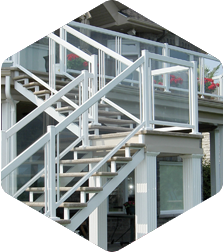 No matter your desired configuration, choose stairs made of fibreglass and aluminum or 100% aluminum. 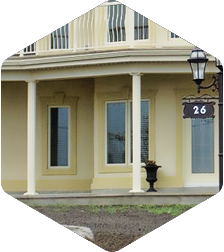 Enhance your home's facade with our maintenance-free columns. No matter the design you’ve chosen for your gallery, our floors are always custom made... and customized to your needs! 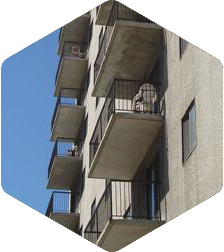 Entrusting your project to our expert representatives means a guarantee of quality service. 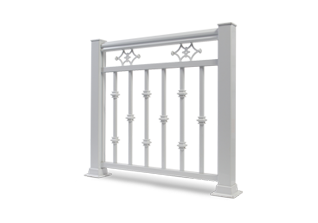 Manufactured in our factories, all of our products can be adapted to your constraints and specifications. Unlike the major distributors, we guide our clients step-by-step to ensure their projects are always a huge success. Our clients can rest assured of our professional commitment, from concept development to measurements. We would be very proud to be represented through all of your completed projects. 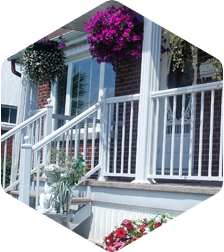 The completion and installation of a balcony is often within the reach of a skilled do-it-yourselfer. 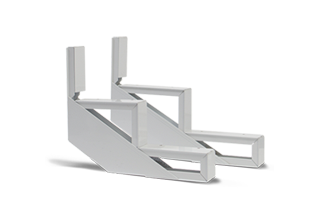 With our thorough support, installing stairs is no longer a major headache! Whether your floor is made of wood, concrete, fibreglass or synthetic materials, advice from our experts will guide you step-by-step in completing your project. 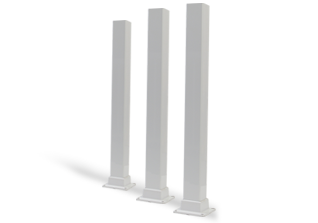 Whether for decorative or reinforcement purposes, our installers will offer you advice that will be invaluable. Have a project in mind and don’t know where to begin? Let us help! Tell us about your project by completing a quote request online. It’s easy and free.